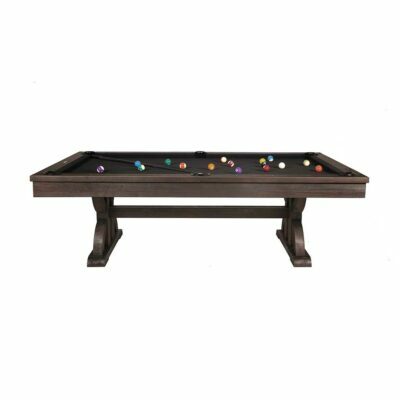 The Phoenix comes from a line of high-quality pool tables produced by SilverLeaf Billiard Company. The Phoenix is beautifully hand-crafted from solid maple. 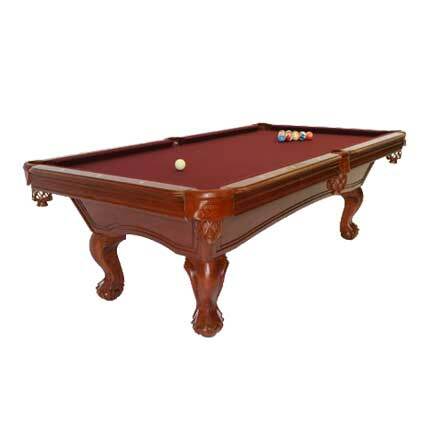 Its elegant lines are clean and give the Phoenix a touch of class without making the table too ornate. The legs are beautifully hand carved, ball and claw style legs. 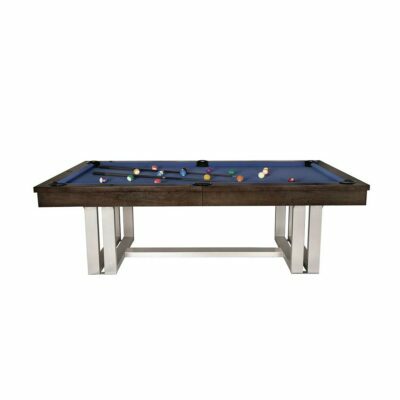 Its features include 1″ high-quality diamond honed slate, genuine leather pockets, and K-66 tournament cushion bumpers for exceptionally fast play. The finish on this Phoenix is a satin honey finish. 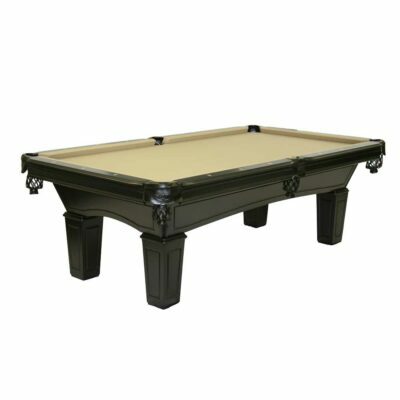 At Dallas Pool Table, we strive to give you all of the information that you need when purchasing a quality pool table online. Feel free to click on the numbers below the picture to see our image gallery for The Phoenix. If you would like to see any other pictures or parts for this table, send us an email and we will send you additional pictures in the hopes that it will help you make the right decision.